You’ve seen it on mannequins. You’ve seen the Queen of England and her entourage don them with style and flamboyance. Sometimes you’ve been egged to try them on, but you’re shy, because you haven’t a clue how it might turn out to be. But try it on, nevertheless: the Hat is a pretty interesting and eclectic item of dressing, and you can do loads with it though you aren’t British Royalty! 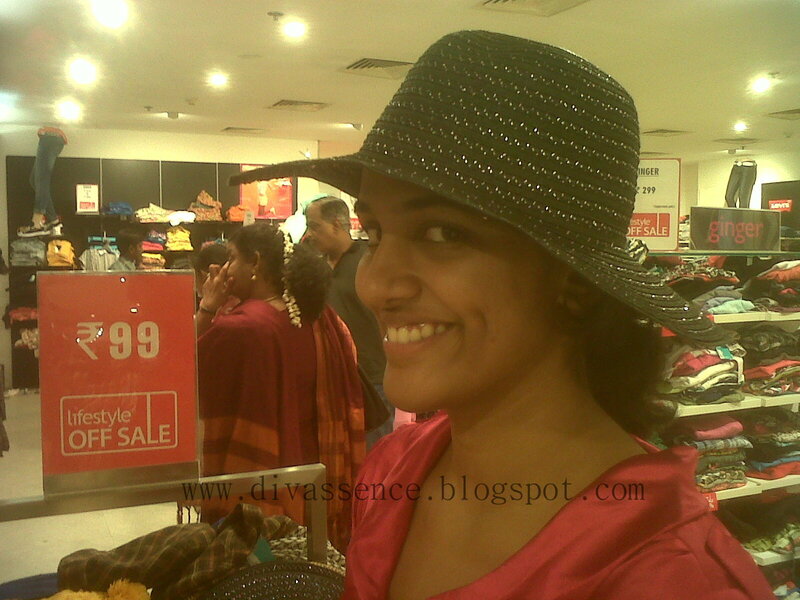 I’ve picked out five hats that I think make for the ideal hats for women. It doesn’t matter if it looks out of place in an Indian Street – wear it with flair and you’ll do just fine! Fedoras are hats that come with a fairly long brim, making it perfect for a day outside. 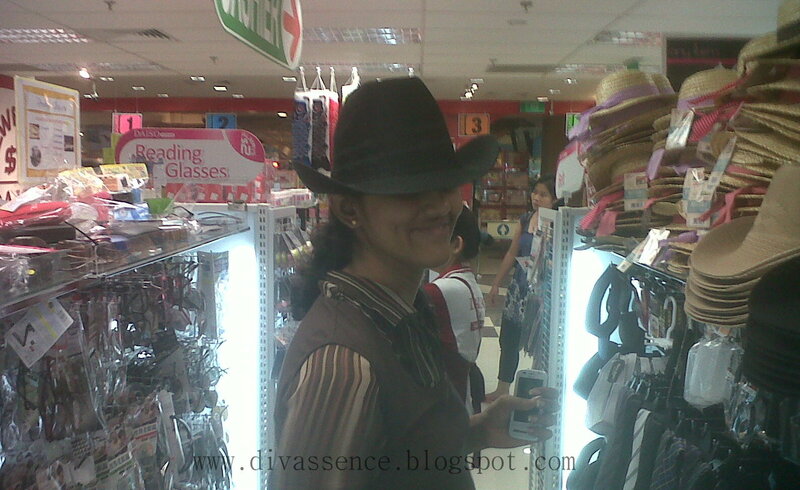 Fedoras are great to wear even in the evening – coming in elegant styles right from lace to cloth, from floppy to stiff. They also make great conversation starters at parties! Shaped like a bell, this hat has a very perfect, head hugging fit. It has an elegant twist with a small brim, and also comes with a range of design ideas that include flowers, belts, bands or bows! It makes for a neat wear, particularly for those that don’t like the idea of flamboyance. Perfectly like the quintessential headgear you see on television, the cowboy has wide brims and pretty high crowns. They are great for a day of adventure in the outdoors, and make a great wear particularly if you’re up for a bold look! If you want to mix new age and elegance, this hat is your answer. Back in the day, these hats were worn only by young boys – often earning it the name newsboy or schoolboy cap. 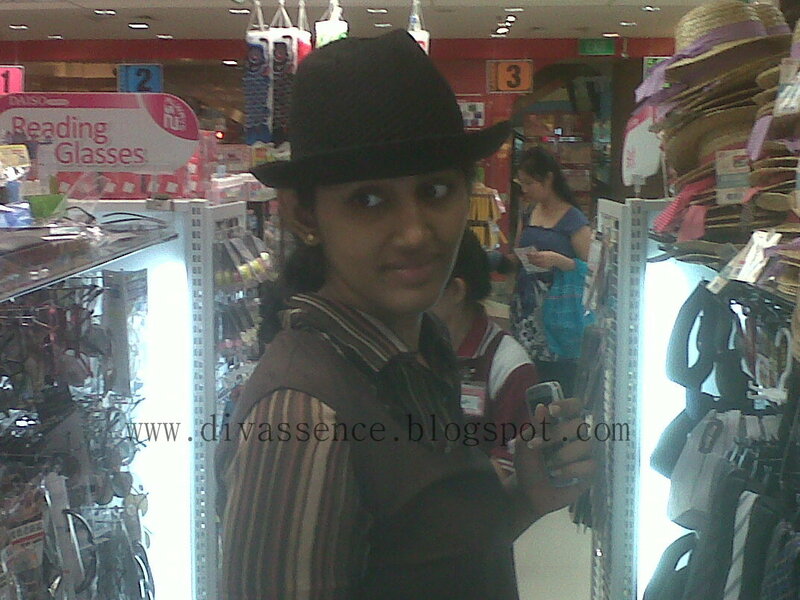 Round and puffy, with a front visor, it is more a cap than a hat. Give it a shot if you want to go chic! You may also like reading: Shopping on Jan 1st 2014! It's A Haul! 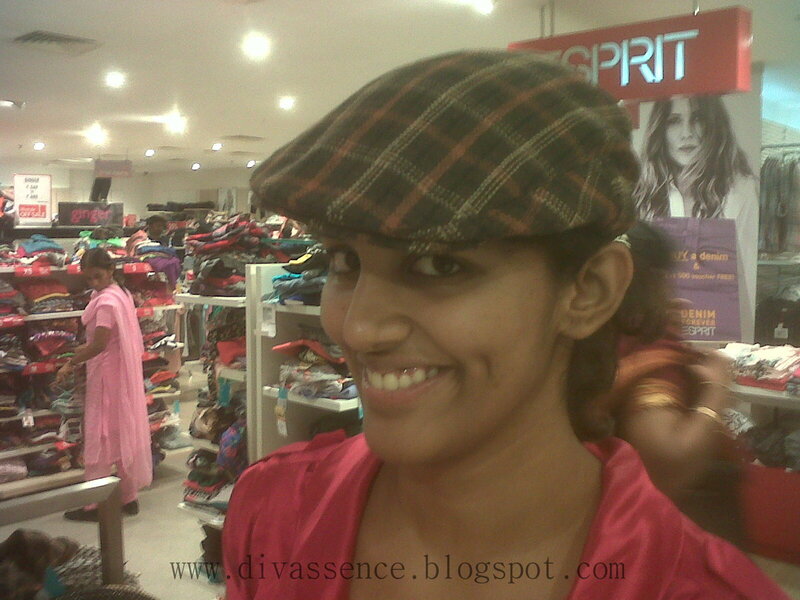 Bowl-shaped, the beret is perfect for cold weather, since it covers the head well. Crafted out of wool or thick felt, the beret works perfectly to let you keep warm and look stylish all at once. 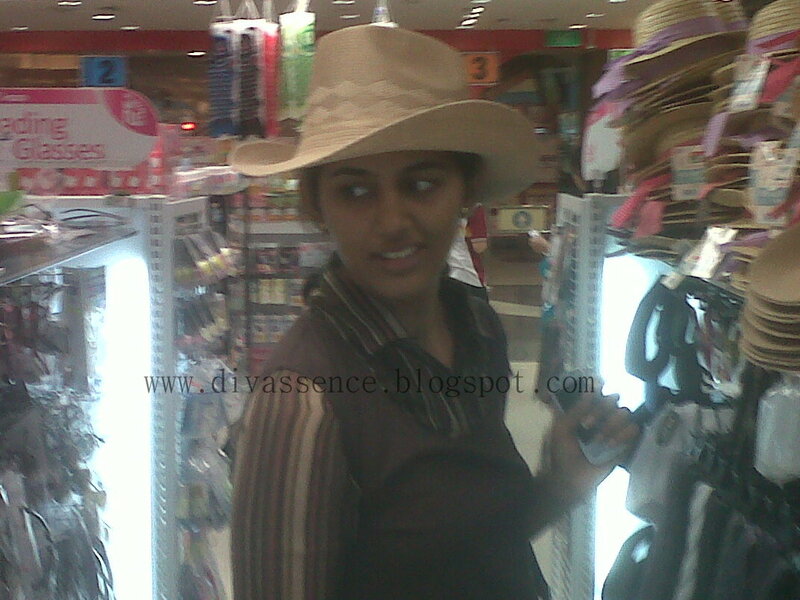 Here’s a clever tip: Tip the hat towards one side, to make a style statement!